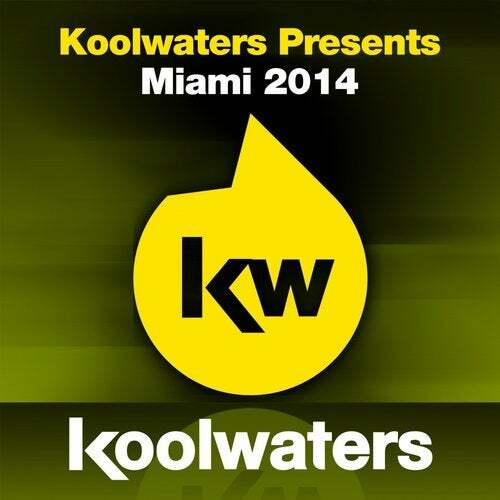 As one of the most important music industry events comes around for yet another year, Koolwaters Recordings presents a white hot collection of the very best the label has to offer in one scintillating package! 2014 is set to be another bumper year for the label with more top notch house in store, and this collection shows the talent we have on board the good ship Koolwaters! Featuring big hitters from Sam Bylett, Killerbeatz, Kerri Louis and of course the captain of the ship, Marc Vedo!